Grassroots meets Academy | QPR VS WTFC! 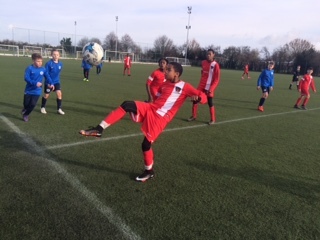 Thank you to Queens Park Rangers FC and there Academy who hosted one of our youth sides over the weekend, Our U13 and U14 groups made there way down to Harlington, West London in full spirit and confident they was going to perform and showcase themselves well. Man of the Match; Ronaldo/Jay.